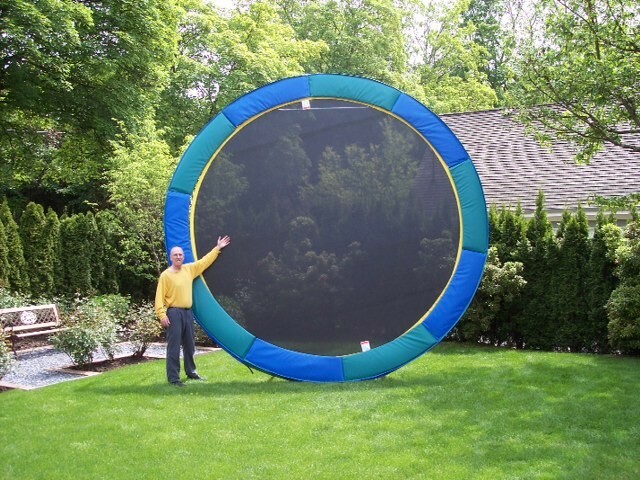 Sundance Trampolines is a leader in the trampoline Industry. With over fifty years of manufacturing and sales experience Sundance will help you make the right selection for you and your family. 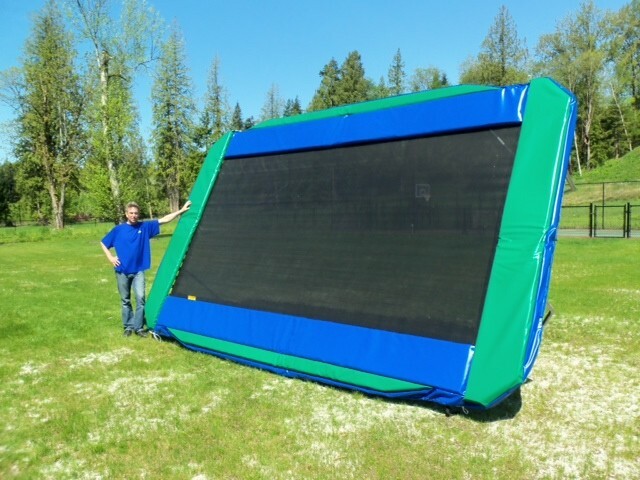 Sundance Trampolines offers the widest variety of quality outdoor trampolines on the market today. All our trampoline models use the world's finest outdoor fabrics and the industry's best heavy-duty springs.